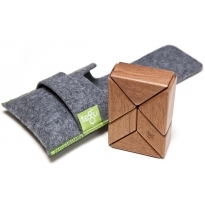 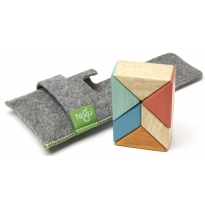 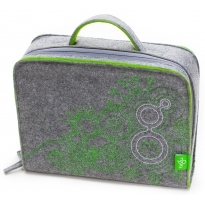 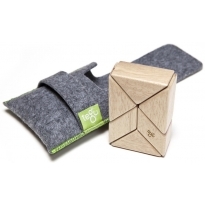 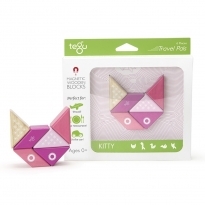 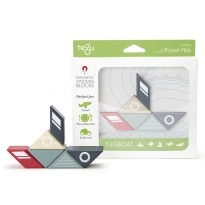 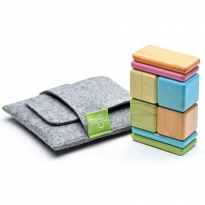 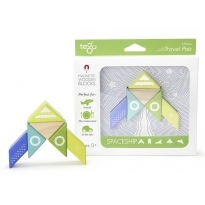 Keep little hands busy and their minds active with the Tegu travel packs. 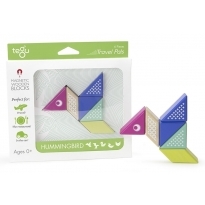 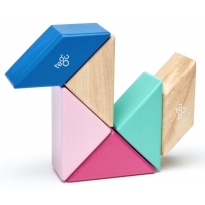 Design and create small animals, rockets, planes, monsters and more with just a few Tegu magnetic blocks. 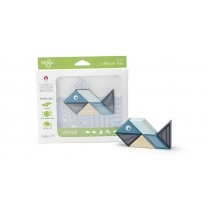 Fascinate one another with interesting 3-dimensional shapes. 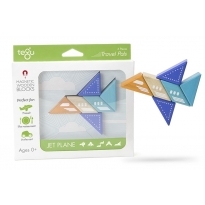 Perfect for keeping in your bag when there's an unexpected delay and your little one needs something to keep them occupied, or even as a handy desk toy for playful grown ups!